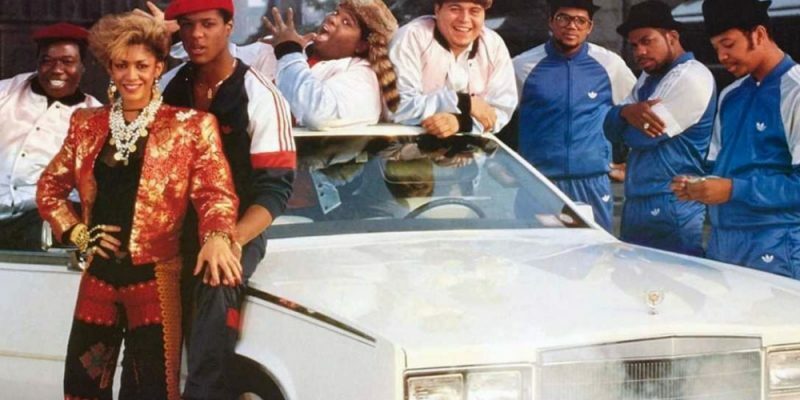 The loose story of how Def Jam came to be, featuring the hottest hip-hop artists of the mid-1980s, Run-DMC, Kurtis Blow, The Fat Boys, LL Cool J, The Beastie Boys, and many more. Blair Underwood plays Russell, whose management company is coming up with some hot musical acts, including Run-DMC, featuring his brother Joe, who he ends up losing to some rivals offering more money. He gets into a financial pickle, while also romancing a hot funk-pop talent named Sheila, whom Joe also has a thing for. Michael Schultz directs this fan-favorite kitsch on hip-hop’s early days.